2. Stir-fry the mustard seeds, peppercorns, cumin seeds, curry leaves, cashewnuts, ginger and green chillies. 3. 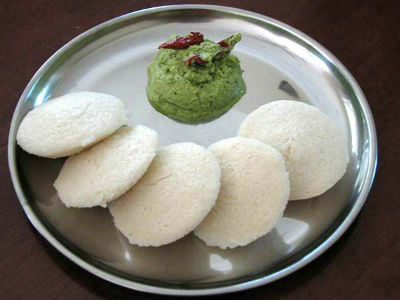 Add this to the idli batter and mix well. 4. Pour the batter into the greased thonnai’s (banana leaf cups). 5. Steam cook till done. Note: These days thonnai’s are available readymade in major supermarkets. 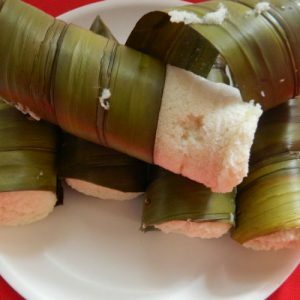 If not, cut 2 large banana leafs and shape them into small-medium cups. 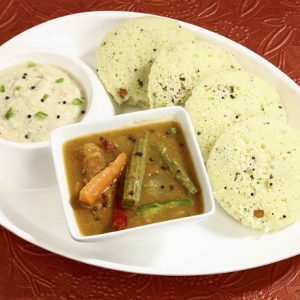 Feel free to comment or share your thoughts on this Thonnai Idli Recipe from Awesome Cuisine.